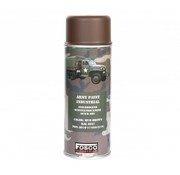 Fosco Verf Spuitbus Mud Brown 400ml. 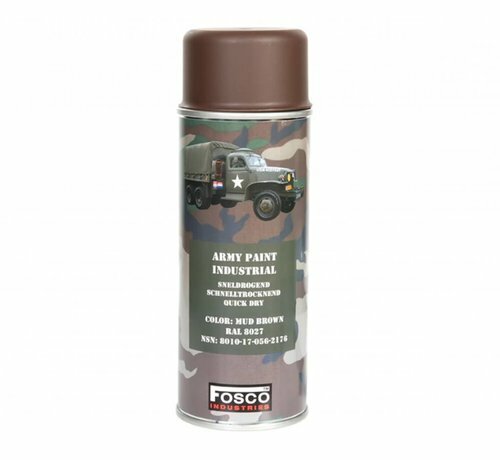 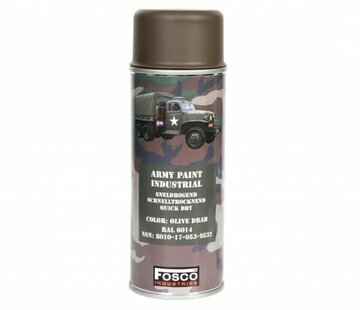 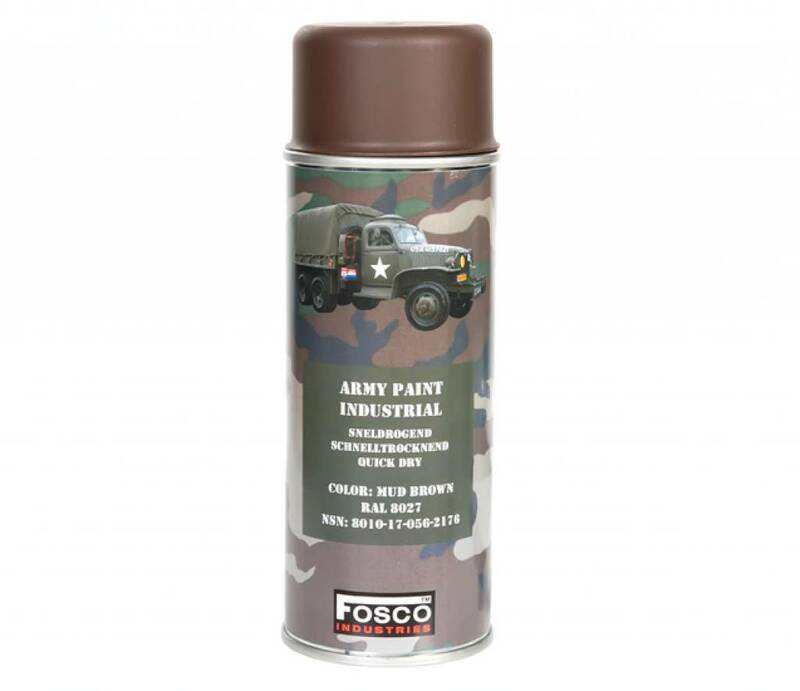 Fosco Verf (spuitbus) van 400ml in kleur Mud Brown. 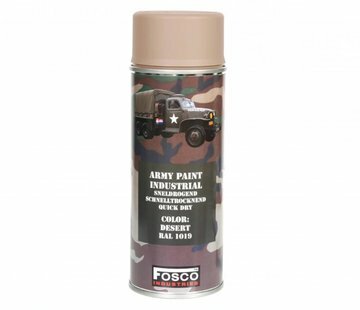 RAL 8027.